We are completely satisfied. 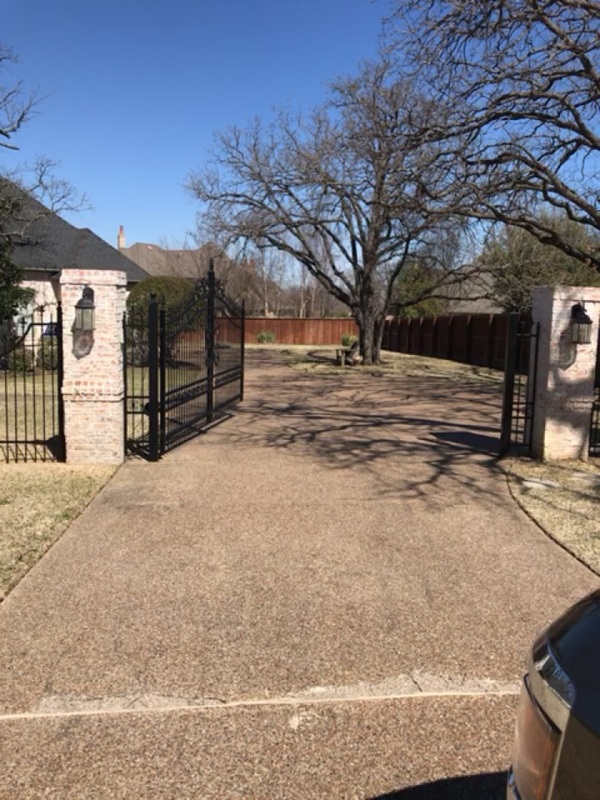 The response to our request was prompt and the gate was fixed. 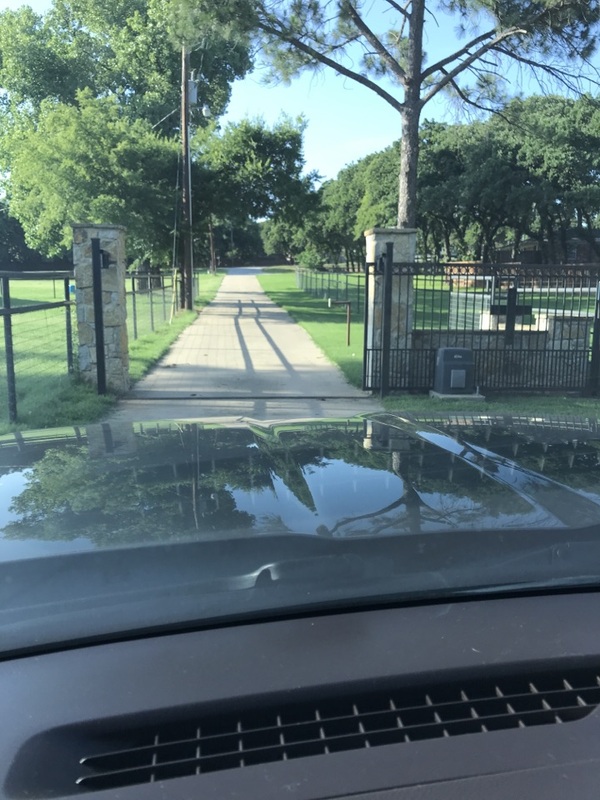 The service member was super friendly and provided gate care recommendations. All at a very reasonable price. We will definitely use them again. TITAN replaced an old Apollo Actuator Arm to day in Keller TX. Replaced an old Apollo Actuator Arm in Keller today for a trapped Homeowner. They can get out of their gate again!! 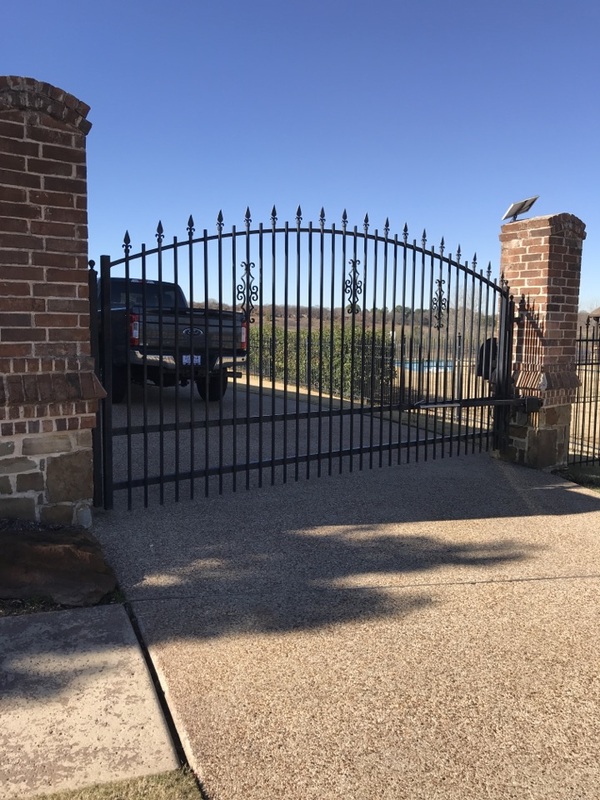 TITAN furnished,installed & programmed a new control board for an older US Automatic gate system in Keller TX. 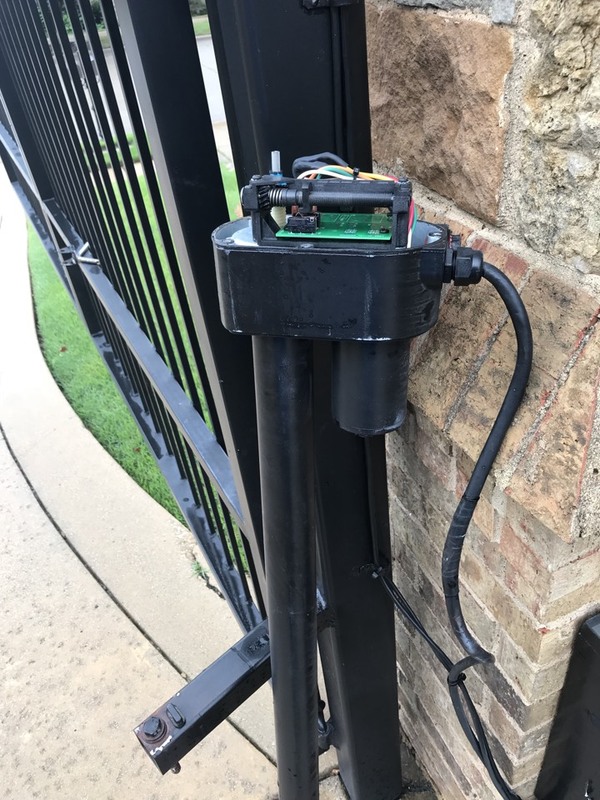 Repaired Control Board communication wiring on an electric gate system in Keller TX. 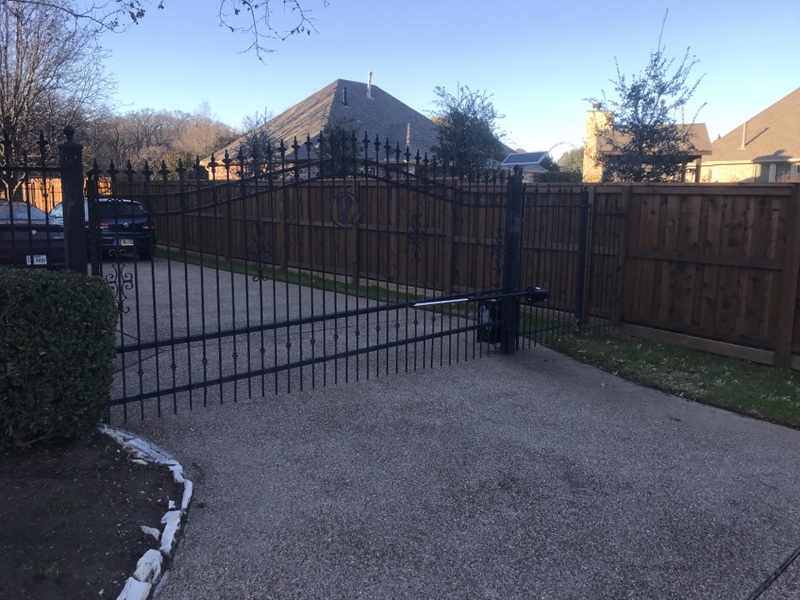 TITAN was called to check out older electric gate system in Keller. Checked everything out, cleaned battery, solar panel & arm connections and reset Close Limit. The system is operating properly again but is fulfilling the last stages of its useful life. 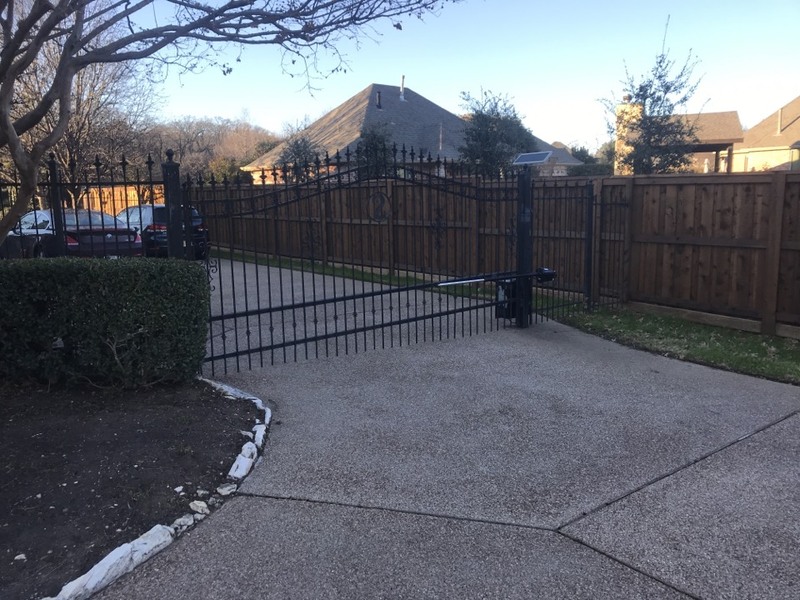 Repaired A slide gate and Elite operator in Keller TX this afternoon. 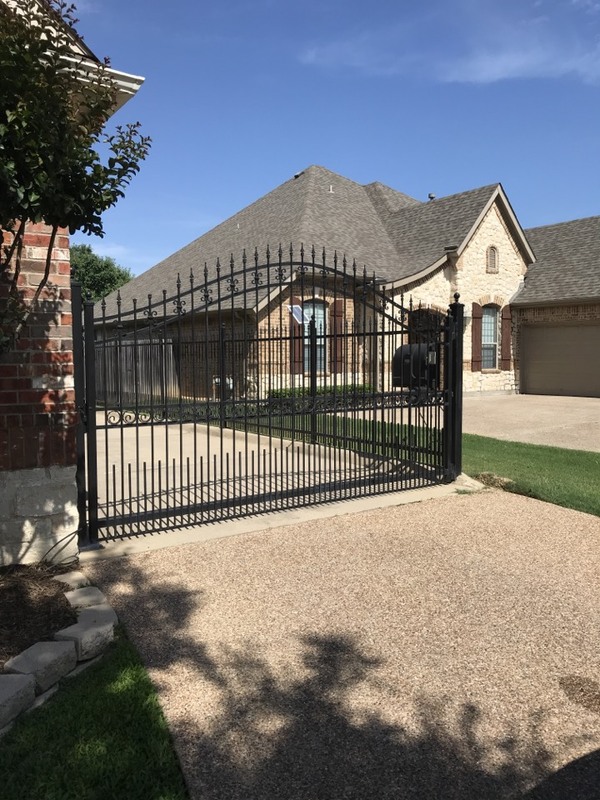 TITAN Doors and Gates found the issues on this older US Automatic system in Keller, made the necessary repairs and it’s operating again without the system being replaced. 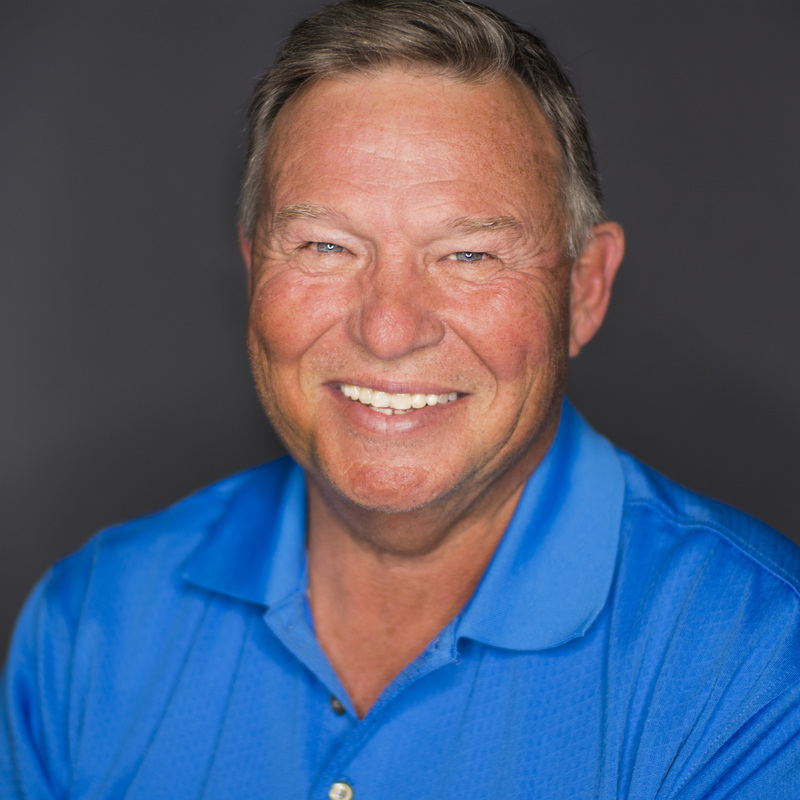 That’s not always possible, but the ability to correctly diagnose the issues is critical. TITAN does that everyday with some of the best technicians around! 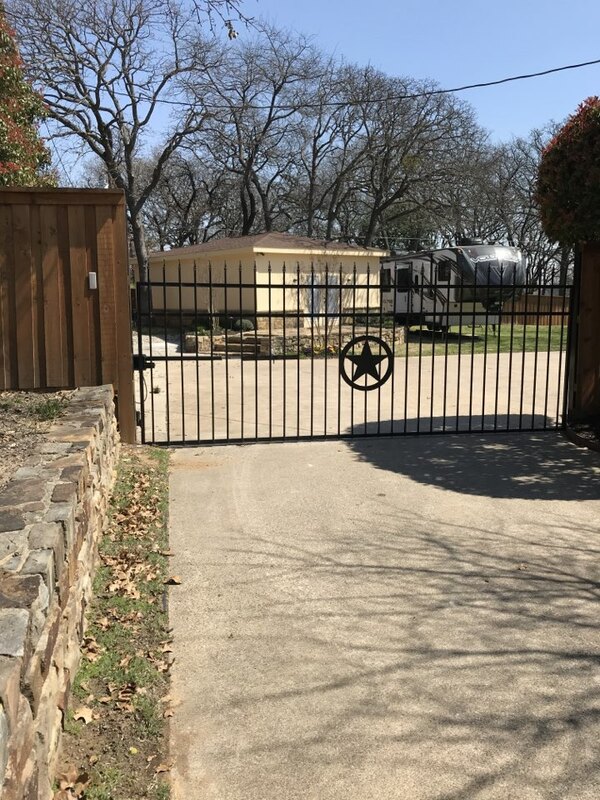 TITAN called for an electric gate that was no longer working correctly. Battery was low but the charger was not working either. Battery ended up with a bad cell(s) and would not hold a charge. Also added a new wireless Keypad so certain people could get into back without taking off Control Box cover. 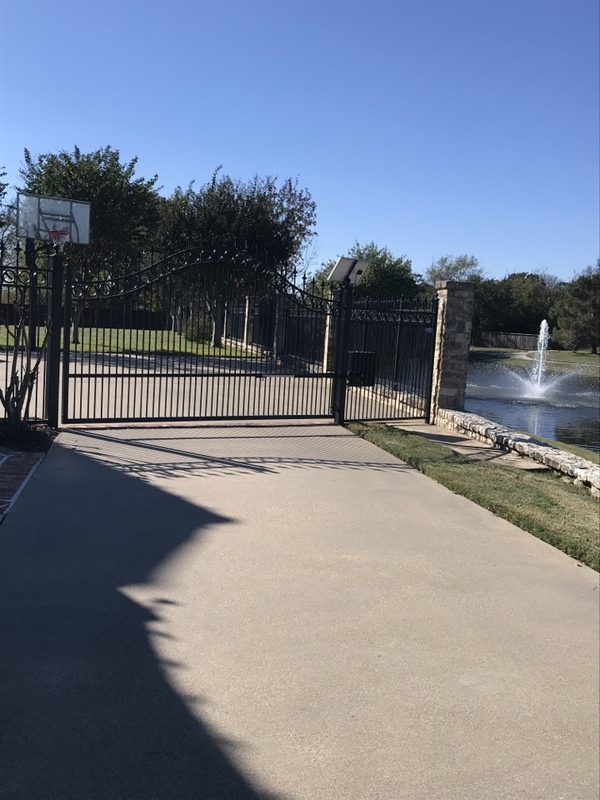 TITAN was called out to an older US Automatic solar electric driveway gate system in Keller TX. System in relatively good condition with a battery that wasn’t properly charged/holding charge. Replaced the battery, lubricated the actuator arm, checked the system and it is performing well again. While it is an older system, some can continue to have a useful life a while longer.